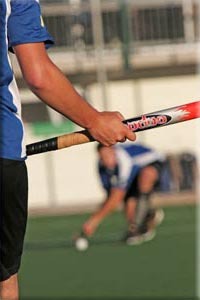 One of my interests is field hockey. I belong to the Northland Hockey Association, Whangarei, New Zealand. I play mens Div 1 grade for Springfield Hockey Club. I'm also an official umpire. I've set up a link to my business photo hosting site below where you can look at field hockey photos I've taken. It covers Northland hockey players of all age groups up to and including national representative level (NHL). I feel this is my contribution to hockey and to those players whom take great enjoyment playing hockey. Seasons 2005 to 2019 are covered. Any sales queries of these photos please phone or contact me through this website.